Chinese drone maker DJI is releasing a new firmware update for its Spark drone this week that’ll be mandatory. Choose not to install it, DJI says, and your drone will be grounded. DJI announced its pint-sized Spark drone back in May. Priced at just $499, the flyer is DJI’s most affordable to date but things haven’t exactly gone according to plans post-launch. As The Verge recounts, reports started coming in that some Spark drones were mysteriously shutting down mid-flight and falling from the sky. The drone maker acknowledged the issue late last month and said it was working closely with its engineers to diagnose the issue. In a recent press release, DJI said its new Spark firmware enhances the drone’s battery management system to optimize the supply of power during flight. The update also adds support for DJI Goggles, improves the drone’s PalmLaunch function, tweaks the accuracy of controls when using QuickShot Dronie mode and boosts remote controller compatibility when synching under new firmware updates. DJI notes that if the update is not installed by September 1, the Spark drone will not be able to take off. The company said it decided on a mandatory firmware update in order to maximize flight safety and product reliability, both of which are top priorities. 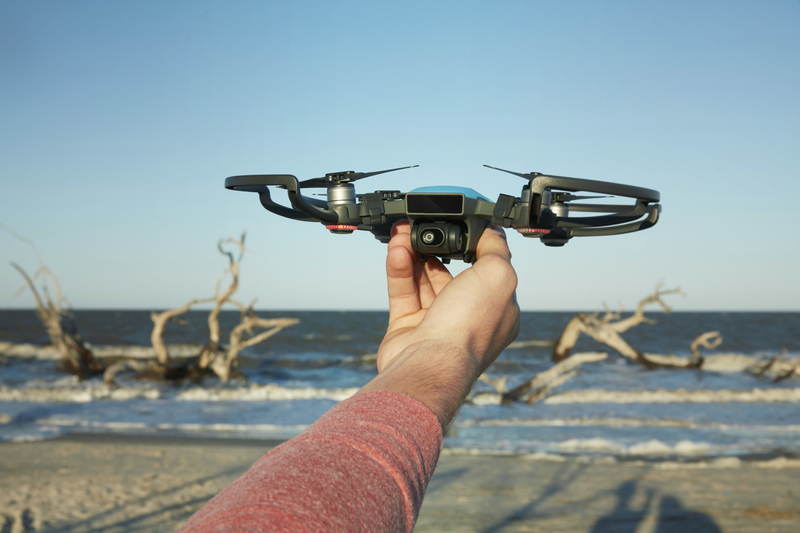 DJI isn’t the only drone maker to experience issues with a newly launched product. GoPro in late 2016 recalled all of its Karma drones due to a power-related issue. Fortunately, the action camera maker got things squared away and relaunched its drone early this year.